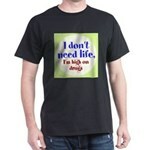 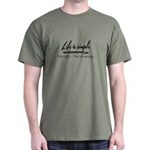 T-Shirt - Life is precious. There is a purpose for everyone. 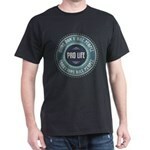 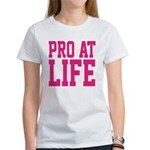 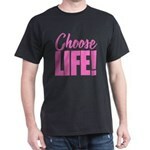 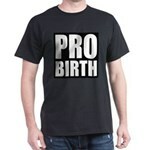 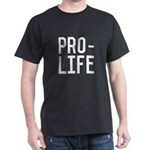 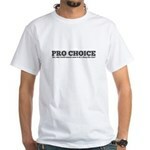 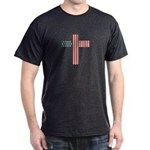 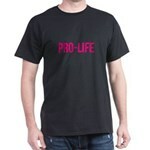 Speak up for unborn rights with our Pro-Life: Simple design.